One of 2017’s most interesting Council contests was triggered when a powerful incumbent decided to step down, opening the door to a race featuring a pol forced from office amid legal trouble several years ago. Council Finance Chairwoman Julissa Ferreras-Copeland, considered very likely to be reelected to her third term and a frontrunner in the Speaker sweepstakes, announced in June that she would leave the Council to spend more time with her family. Assemblyman Francisco Moya stepped into the race, but already in the mix was Hiram Monserrate—the one-time Councilmember from the district who later was elected to the State Senate but was convicted in 2009 of a misdemeanor for an altercation with his girlfriend, expelled from the Senate in 2010, and in 2012 pleaded guilty to federal charges of mail fraud. For more on the race, read this. For some details on the district, read on. 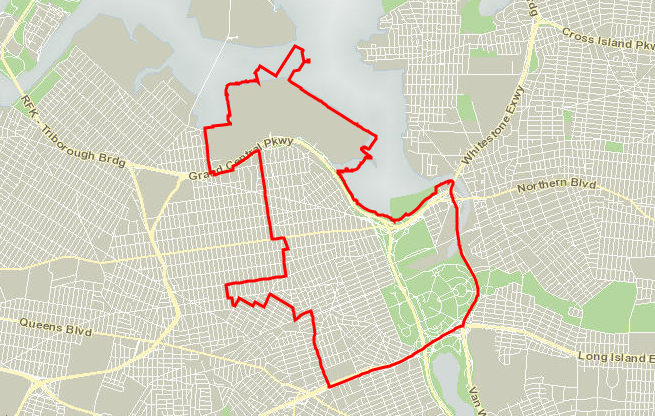 The Council district mostly overlaps with Queens community boards 3 and 4. 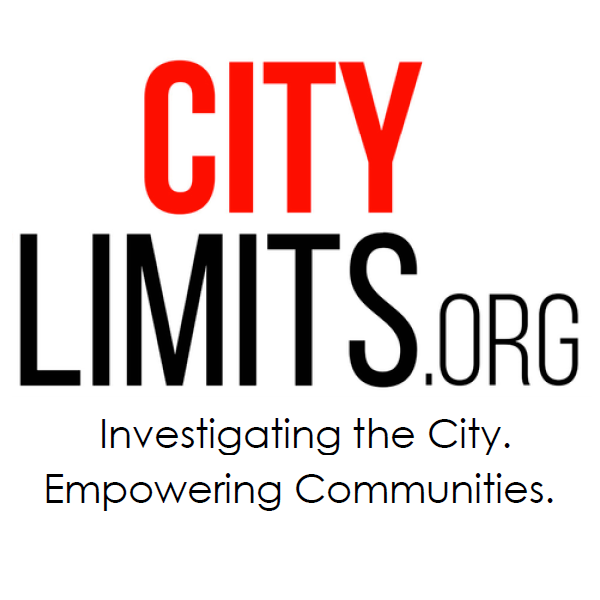 –Community District 3, covering the north half of the Council district and the Jackson Heights neighborhood, is 68 percent Latino, and the Latino share of its population has grown over the past 15 years as the White and Black share slipped. –District 4, covering Elmhurst and Corona in the Council District’s southern half, is about half Latino and a third Asian, and ranks No. 1 among the 55 statistical areas in the Furman Center’s State of New York City Housing and Neighborhoods for foreign-born population: 64.1 percent. –The two community districts rank 1 and 2 citywide for the highest share of rental households displaying severe overcrowding conditions, with roughly one in 10 units in that category. It’s a tad quieter today, but still the city that never sleeps. City Council considers a slate of tenant protection bills, Senator Gianaris calls for the end of bail and other political happenings.